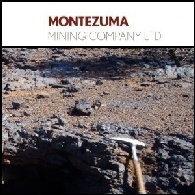 Asian Activities Report for November 1, 2011 includes: Montezuma Mining Company Ltd (ASX:MZM) reports outstanding copper results from a recently completed 19-hole drilling programme at the Company&apos;s 100% owned Butcherbird Copper Project in Western Australia; Hannans Reward Ltd (ASX:HNR) provides an update on its drilling program currently underway at the Jigalong Project; Biomedical company, Tissue Therapies Limited (ASX:TIS) says today that the VitroGro(R) synthetic protein has been classified as a biologic product by the US Food and Drug Administration; Navigator Resources Limited (ASX:NAV) has achieved the production milestone of 100,000 ounces of gold poured since it commenced operation at the Company&apos;s Bronzewing Gold Project, located 960km northeast of Perth. 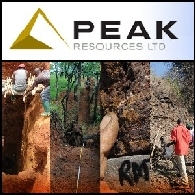 Peak Resources Limited (ASX:PEK) is pleased to announce the appointment of Mr. Jonathan Murray as a non-executive director of Peak Resources Limited with immediate effect. 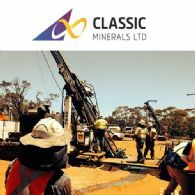 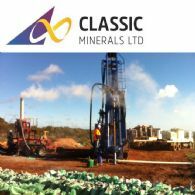 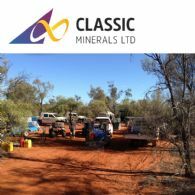 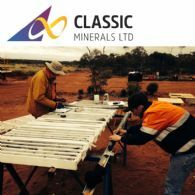 Atlas Iron Limited (ASX:AGO) is pleased to announce that Atlas and Warwick Resources Limited (ASX:WRK) have reached agreement for Atlas and Warwick to merge by way of Schemes of Arrangement with Warwick shareholders and optionholders. 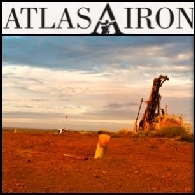 Atlas will issue one Atlas share to Warwick shareholders for every three Warwick shares on issue. 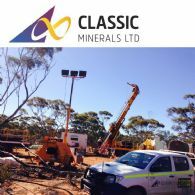 Hannans Reward Limited (ASX: HNR) - Significant Gold-in-Soil Anomalism - Mr Terry Grammer, Executive Director (Exploration); Boardroomradio is pleased to announce that Hannans Reward Limited (ASX: HNR) has published an audio file.